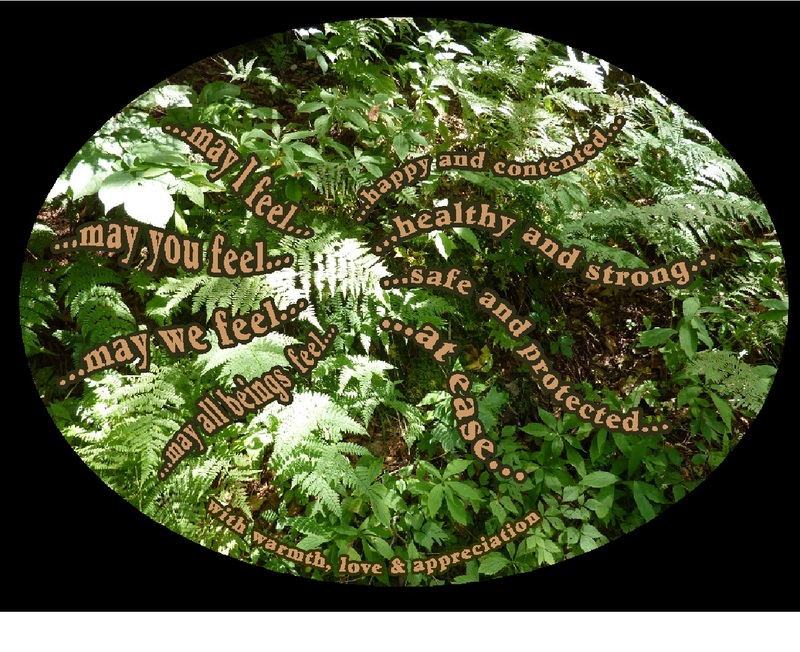 Loving kindness: May we all feel…. The phrases on this page are from a practice called “Loving Kindness.” The purpose of this practice is to generate a heartfelt sense of compassion and loving kindness toward others and oneself. 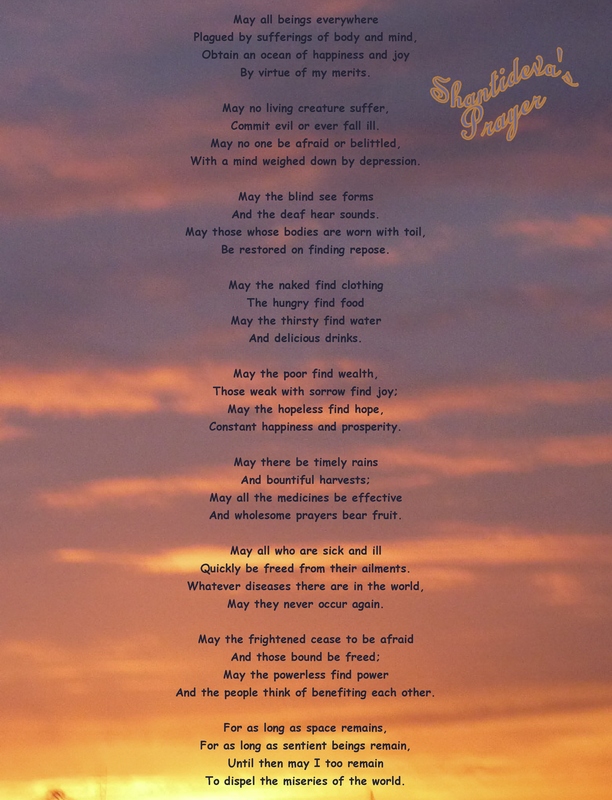 August 11, 2011: Today is my birthday…and so I chose my very favorite page to repost for today…the choice took some real thought, because I really love many of the pages... but I decided that my wish for “loving kindness for us all” is the one for today. There is a beautiful “prayer” called Shantideva’s Prayer” that expresses this “loving kindness” sentiment…I’m told that it’s a daily prayer of the DalaiLama. Shantideva was a scholar/monk/poet who lived in the 8th century. Anyone know some other favorite “loving kindness” sites? Anyone have some other good ways of developing a sense of loving kindness? This entry was posted in Appreciation, Awareness, Comfort, Compassion, Flourish, Generosity, Happiness, Kindness, Life, Loving kindness and tagged Appreciation, Buddhism, Compassion, Inspiration, Life, Loving kindness, Motivation, Spirituality. Bookmark the permalink. 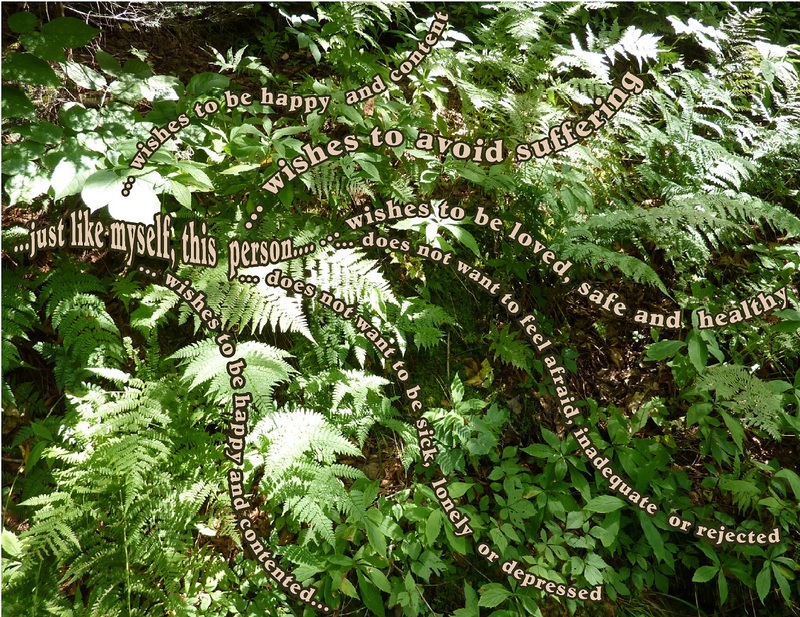 19 Responses to Loving kindness: May we all feel…. One of my favorite people in the whole world was born on August 11th in 1892. She’s no longer here, but happy memories linger. What a special day for you, too…I bet you received lots of love and kindness from her…and gave lots back,too. I hope you have time to savor and be thankful for special memories of her today. And the site, “Year of Kindness”….yes, I’ve found that one…very special! Thanks! I had been thinking about it all day and I think your post has elaborated on that proverb nicely, ‘What affects you, affects me’… And I often ponder how strangely beautiful it is how things just fall into place, and questions or answers appear in the most random places. I’m also amazed by how things seem to randomly fall into place or questions or answers appear….it seems to happen to me quite often…and I’m genuinely thankful for that!!! And yes…after I wrote about loving some of my pages and not being able to decide which one that I would post on my birthday…I had a thought about…”ohhh, I hope that doesn’t sound arrogant “. But then I realized that the pages are a bit like one’s own children…feeling a genuine affection and warmth towards them…and so I do. I also love “pretty things” and I really love things that help me feel more balanced or happier…and the pages are both of those for me. : ) So, pondering turtle, thank you for your ideas! I love this practice. It is incredibly simply and amazingly profound. I agree….. and the simpleness and basic goodness of the words/ideas are remarkable. I find it quite easy to feeling loving kindness toward people that I like/love/feel accepted by…but there are others situations that I find more challenging…That second page in the post really changed how I look at people that I might feel a sense of conflict, tension or discomfort….realizing that just like myself, no one wants to feel those difficult ways and everyone wants the positives, no matter how they might interact with me or present themselves to others.